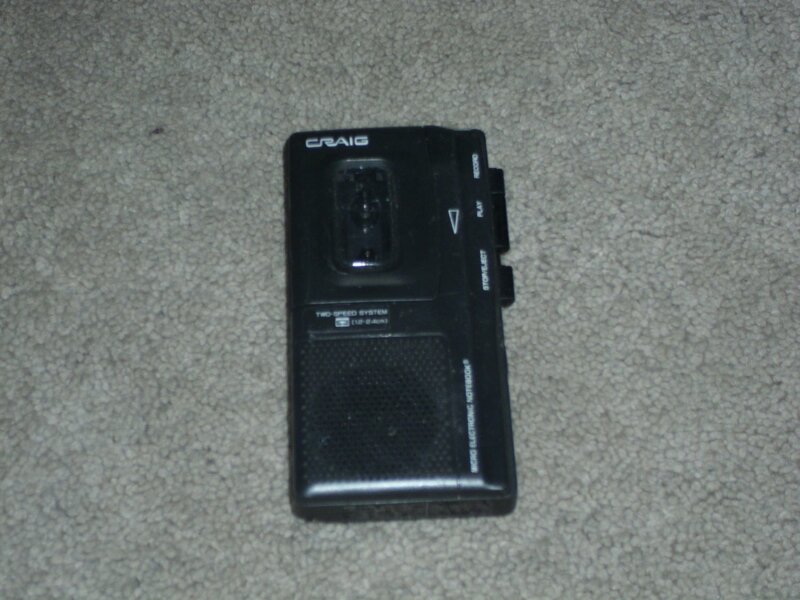 Craig FP501 Microcassette Recorder. Needs Battery Cover. Pre owned. Good condition.